The physicians at Atrial Fibrillation Center Of America have spent years developing an understanding of arrhythmias and their causes. 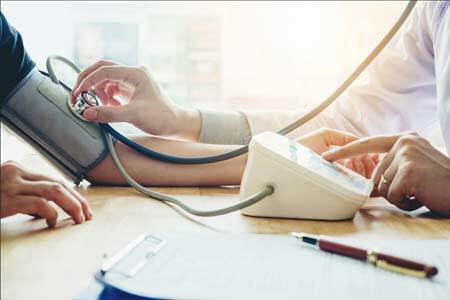 They are highly skilled in diagnosing and treating arrhythmias and have many tools and techniques available to them to evaluate and diagnose any patient’s arrhythmia fully. Once a diagnosis has been completed, a plan for disease treatment and management can be developed. Electrocardiogram (EKG); a test to record the electrical activity of a patient’s heart. Echocardiogram; a procedure to record a visual image of the heart and its functioning. Holter Monitor; a device that records heart activity for 24 to 48 hours including any irregularities. Event Monitor; a device which is worn for an indefinite period and only records heart activity when symptoms occur either when identified by the patient or by the device itself recognizing that irregular heart activity is underway. Stress Test; a test which evaluates blood flow and heart activity during and after exercising. Electrophysiology Study (EPS); a procedure during which a special, thin wire is inserted through the patient’s veins into the heart to record the electrical signals and to stimulate the heart and analyze any arrhythmias that occur. Tilt Table Test; a procedure during which the patient lies on a movable table and is moved from a horizontal to a vertical position. Instruments record heart activity including any arrhythmias during movement. Implantable Loop Recorder; a small device implanted under the skin in the chest area that records heart activity. The resulting data can be downloaded to a remote monitoring station and is used to identify and diagnose types of arrhythmias. 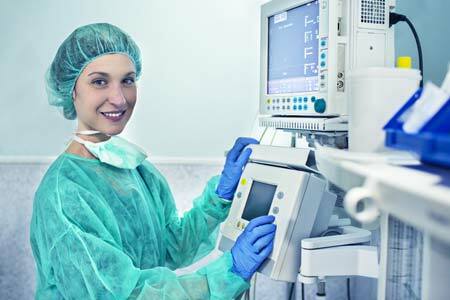 Depending on the needs of the patient, one or more of the above tests may be carried out along with other highly specialized procedures available to the physicians. A complete analysis and diagnosis are then developed from the examination and test results. If appropriate for the patient’s conditions, a complete plan of treatment is then developed.